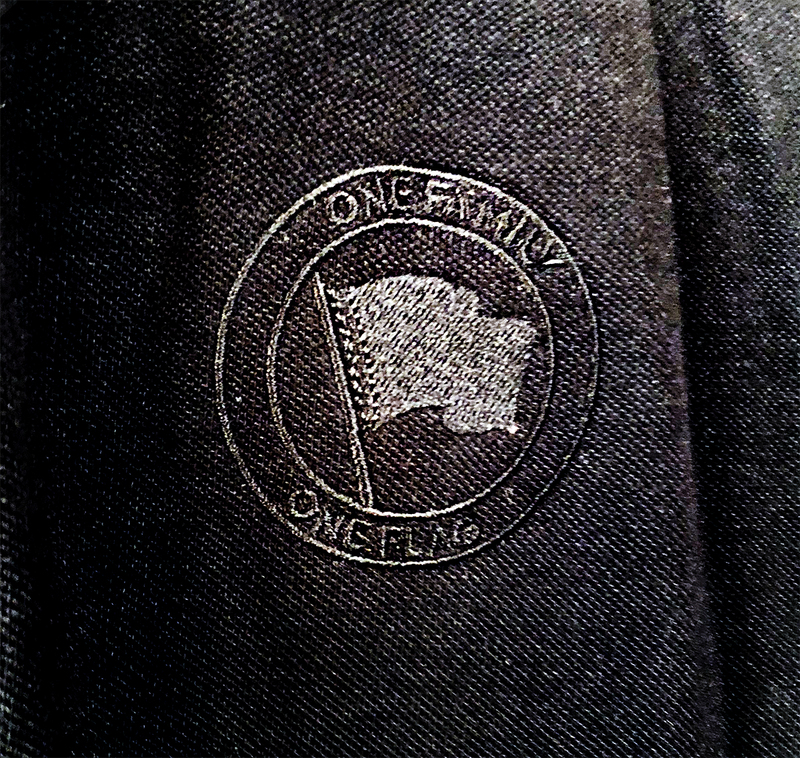 "One Family. 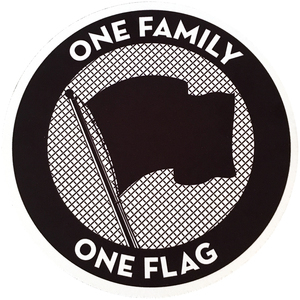 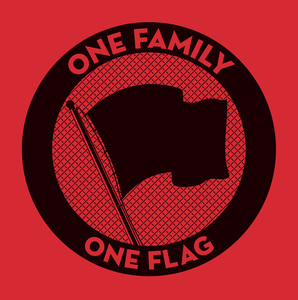 One Flag." 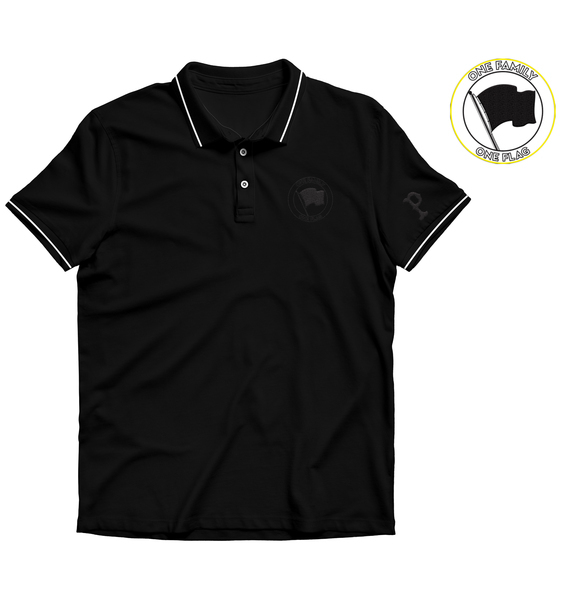 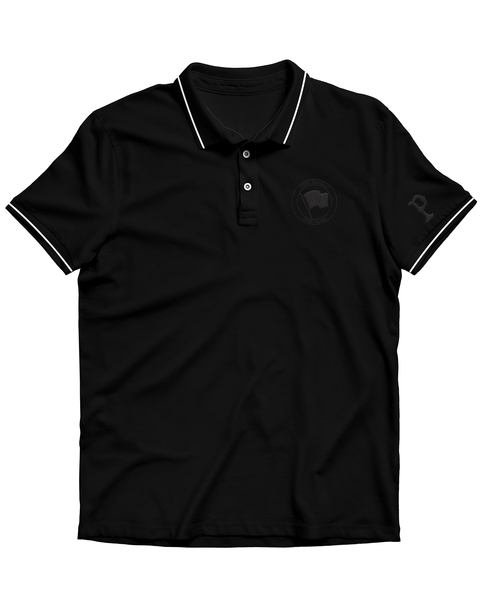 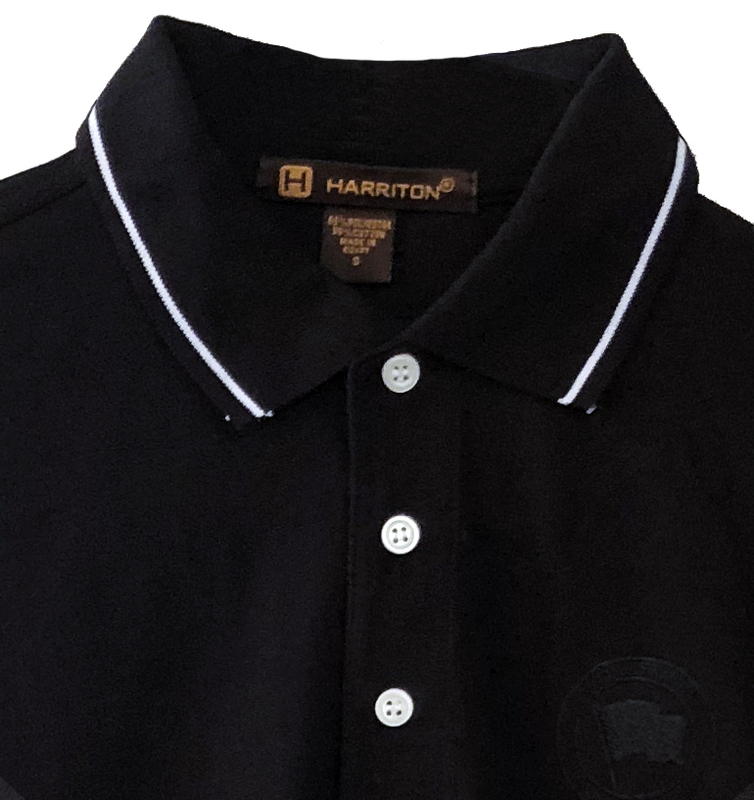 polos shirts are printed on Harriton brand. 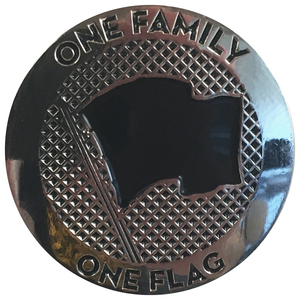 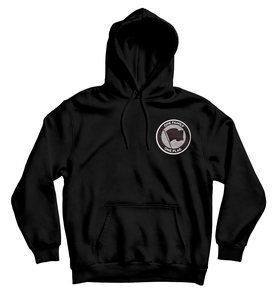 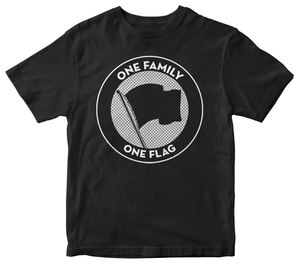 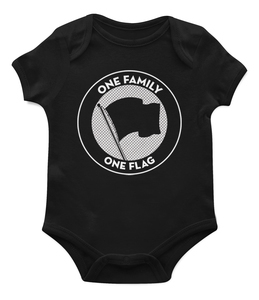 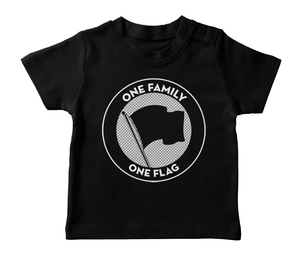 It features an embroidered "One Family. 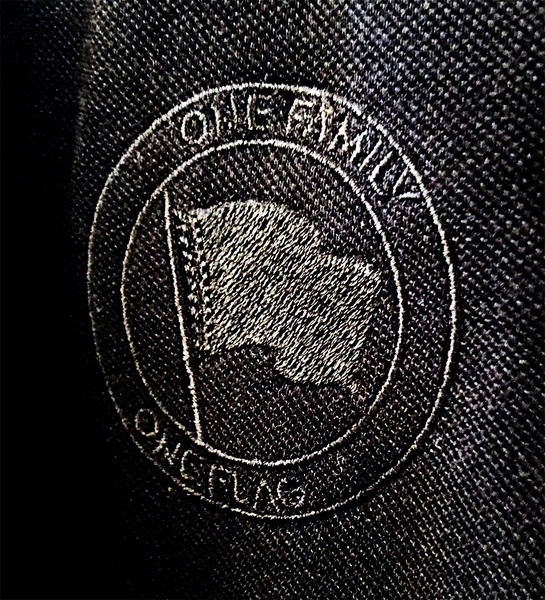 One Flag." 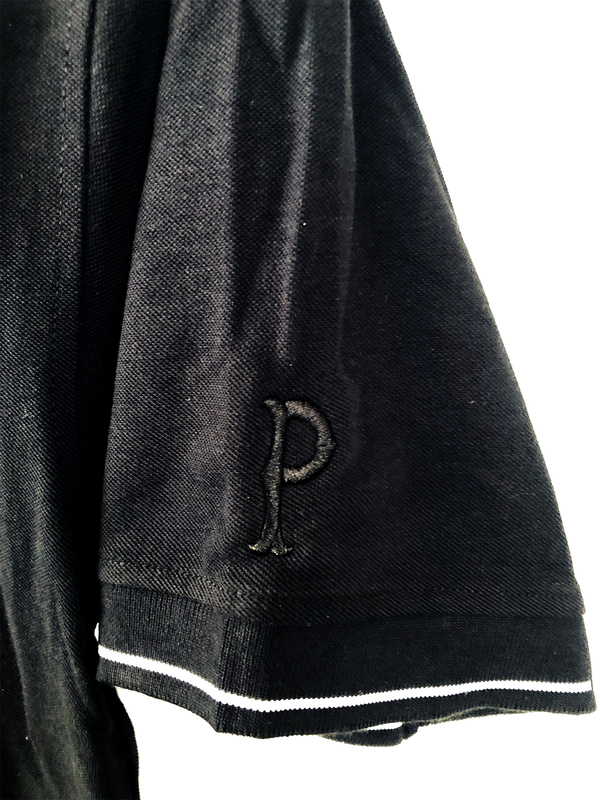 crest logo and an embroidered pirates "P" logo on the left sleeve.